Alhaja Moroophat Obanikoro, the wife of a former Minister of State for Defence, Senator Musiliu Obanikoro, who has been in the United States of America since June, 2015, has been arrested by the Department of State Services (DSS) in front of her husband’s house located on Layi Ajayi-Bembe Street, Parkview Estate, Ikoyi, Lagos on Thursday. Competent security source said Mrs. Obanikoro was arrested as she allegedly attempted to make away with vital documents related to the N4.7 billion allegedly diverted from the Office of the National Security Adviser. The source said she allegedly sneaked into Nigeria with the sole aim of ‘evacuating incriminating documents’from her home only to be whisked away by eagle-eyed security men who had been trailing her as she arrived the country from abroad. Reports revealed that after interrogation at the EFCC office in Ikoyi, Lagos on Thursday, she was allowed to go home on condition that she would return on Friday (today). “We released her after interrogation. The woman cooperated fully with us and we allowed her to go because we don’t hold people hostage. We asked her questions and she answered respectfully,” a source in the EFCC stated. 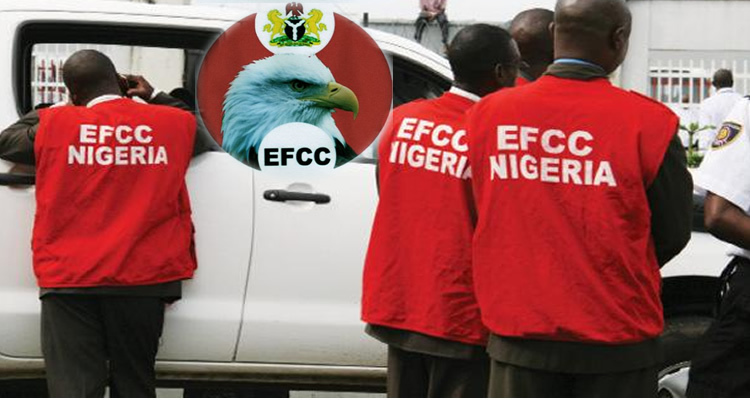 EFCC had, last month, raided the ex-minister’s house and made away with some documents said to have linked Obanikoro to the N4.7bn allegedly siphoned from the Office of the National Security Adviser. We had earlier reported it here last week that EFCC sealed a house belonging to Obanikoro’s two sons, Babajide and Gbolahan, on Banana Island. Obanikoro’s wife, who was in the house at the time of the search, alleged that her rights were abused and had even sued the EFCC for N100m. “When she sued the EFCC, she thought that would be the end of the matter. Unknown to her, we kept surveillance on the house and swiftly arrested her with the evidence we needed,” a source said. EFCC investigations had revealed that N4.7 billion was paid into a bank account of Sylvan McNamara, a company in which Obanikoro’s two sons are said to be directors. 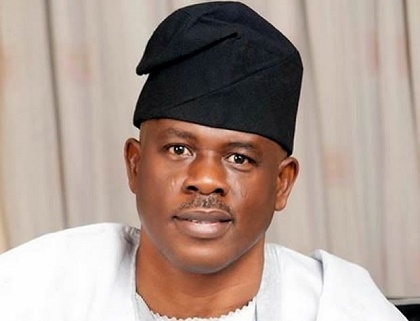 The anti-graft agency also said it was in possession of a CCTV footage which captured Obanikoro and three others loading the billions of naira unto a plane at the Lagos airport in 2014. “Let Obanikoro keep making noise in the US instead of him to be a man and come and defend himself like others. He has finished his academic programme in the US since April but has refused to return to Nigeria because he knows he is guilty. 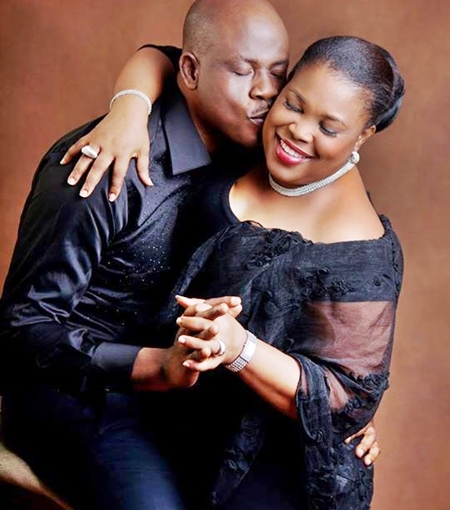 “Obanikoro has put his family in trouble by using his sons to launder money. In this age of BVN (Bank Verification Number), it is difficult to get away with bank fraud,” a reliable source said.